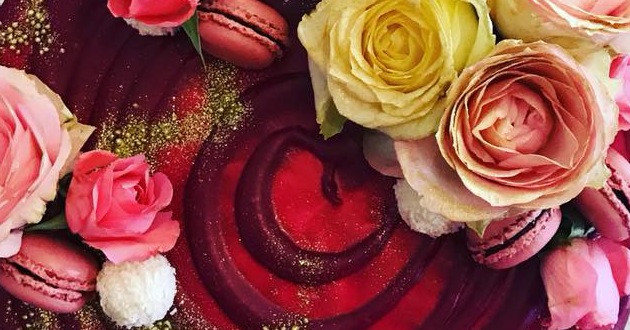 There’s always something magical happening at gourmet chef and master baker’s kitchen in Gauteng, South Africa. South African of Indian origin, Yudhika Sujanani is like our very own Dumbledore who runs the Hogwarts for food aptly named ‘Holi Cow’ from food to confectionery is there anything she cannot do?! Check out these amazing cakes straight outta Fourways!